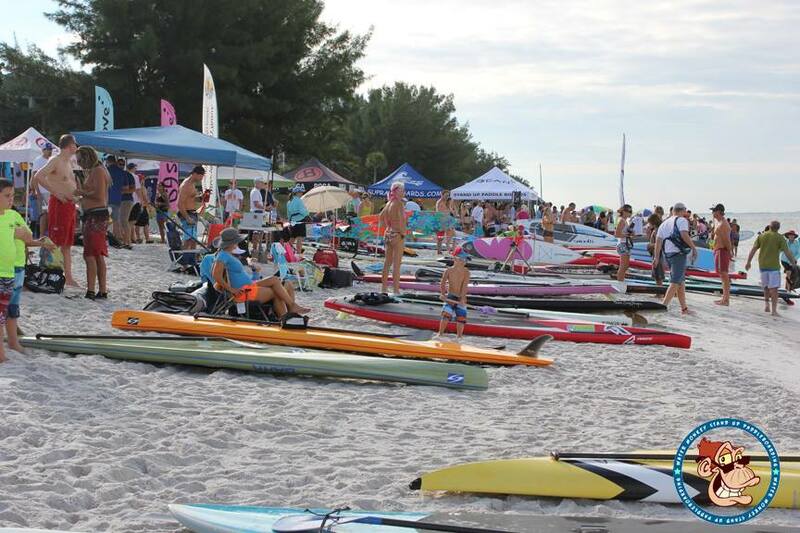 Results and pics are in from the Fall Paddle Festival, which was held in Florida on the weekend. 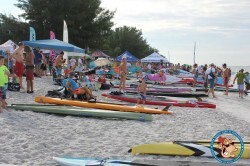 Over 100 paddlers took to the waters off Treasure Island for the 4th annual running of this event, with both an 8 mile, 3 mile and kids’ races on offer. There was even what is perhaps the first ever SUP awards ceremony engagement, courtesy of the man behind the event and one of America’s fastest paddlers, Chase Kosterlitz. Full results are below and there’s more pics to be found on Facebook.